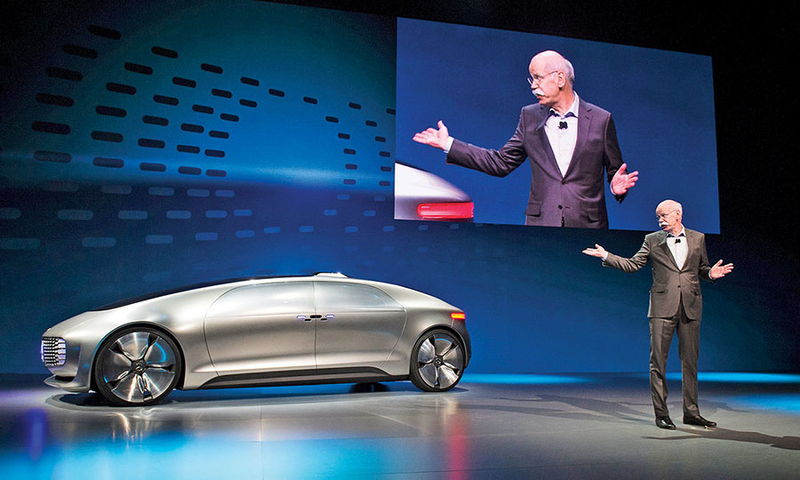 Daimler AG CEO Dieter Zetsche talks about the Mercedes-Benz F 015 Luxury in Motion concept during the International CES in January. The F 015 gave notice that the auto industry is technologically well-positioned to craft the self-driving car. 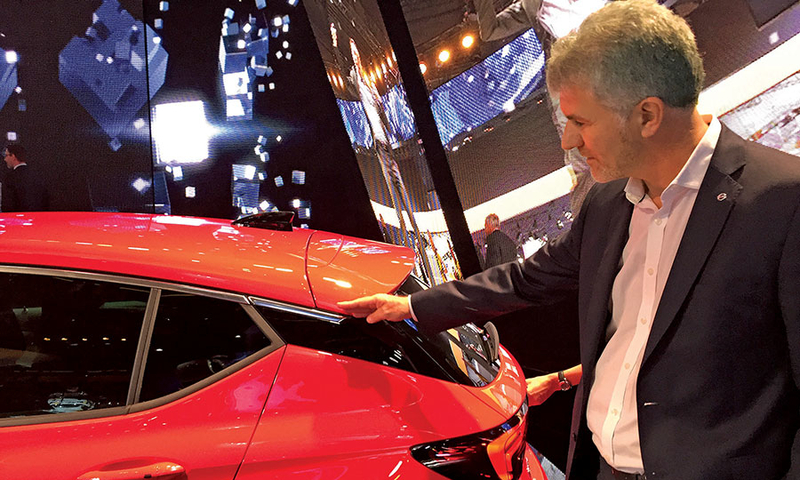 Opel design chief Mark Adams shows off the floating roofline on the redesigned Astra. The design feature helps make the car look longer and sleeker, and could find its way into future Buicks. 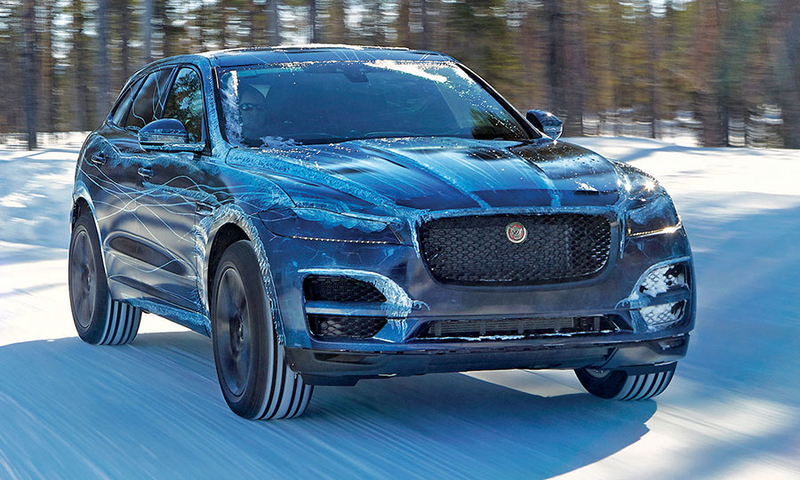 Jaguar took the unusual step of releasing its own spy photos of the F-Pace as the car underwent extreme cold weather testing in Arjeplog, Sweden, before its Frankfurt auto show debut. 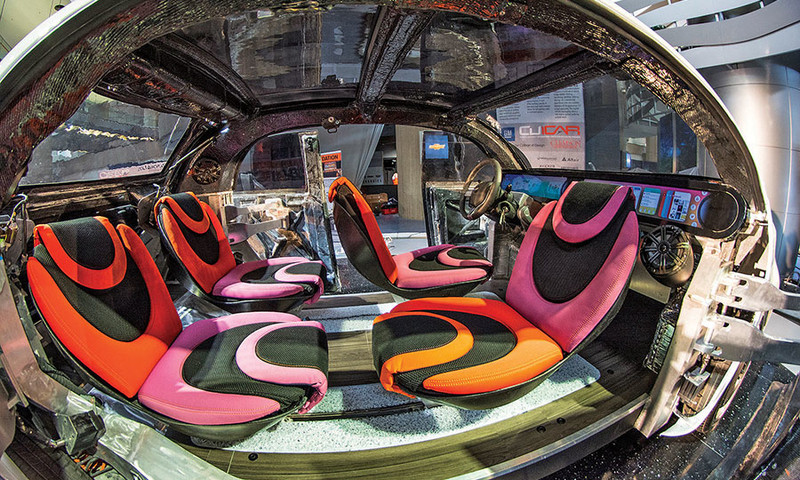 A concept car created by Clemson University students for General Motors features swivel seating for a denlike setting. The car was displayed at the CAR Management Briefing Seminars in Traverse City, Mich., in August.